Our API integrates with your favourite apps and make it easy to move info between your web apps automatically and get started in seconds so you can focus on your most important work. 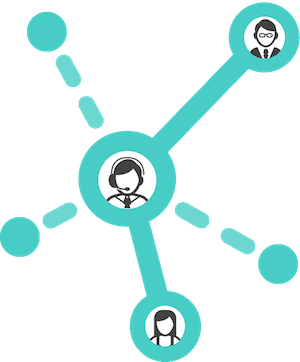 We give you the ability to add your team members. Invite your your team members to perform actions like make redemption, view coupons, vouchers and campaigns on our brand new portal for your team. 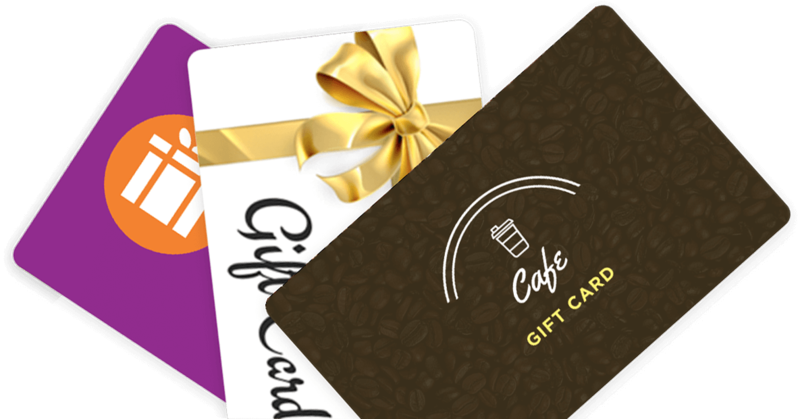 Let your business shine with digital or plastic custom-branded gift cards and bring your brand in front of your clients on the right time on the right moment. Our mobile application for iOS and Android Platform makes it easy to redeem the vouchers and coupons even if you don't have a online platform, helping you make your business more rewarding. Our API uses secure connection for all the transactions to make sure your data is safe, always! Don't take our words it, hear what our customers say! 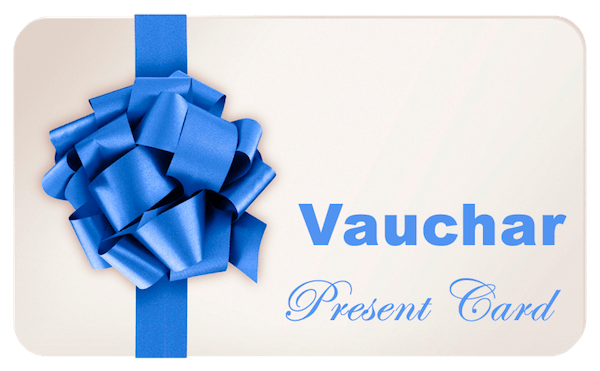 Vauchar is a simple coupon/voucher system with growing integration. The reason I choose to use Vauchar is their quick support and customer service. They listen to customer request and always put customers in the first priority! 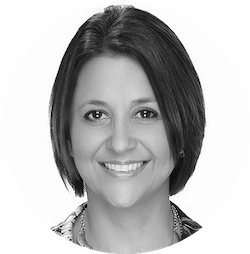 Using Vauchar has added value to our business and customer experience. It also provided ways to monitor customer engagement during our promos. Their customer support is excellent and I know I can always count on them.